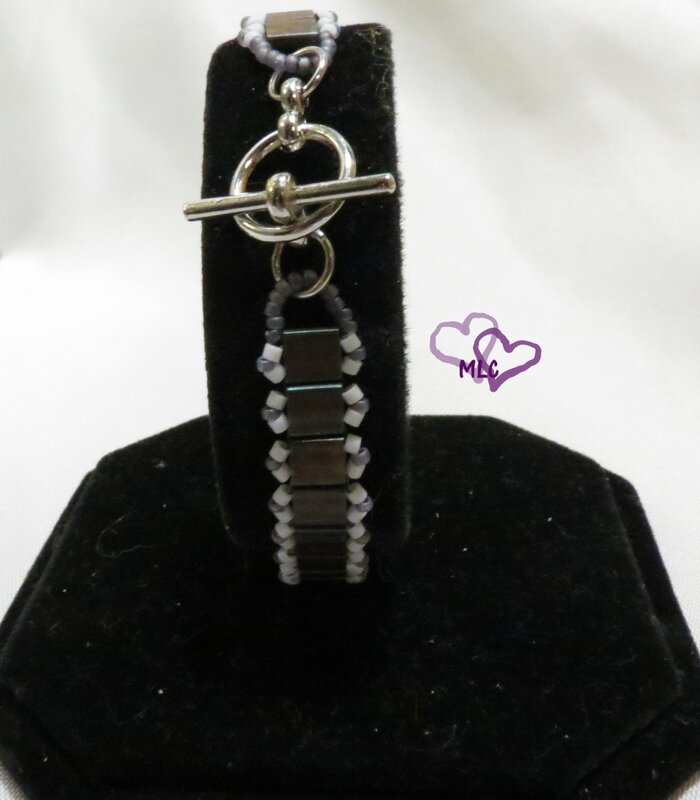 Click the link below to enter my giveaway!! 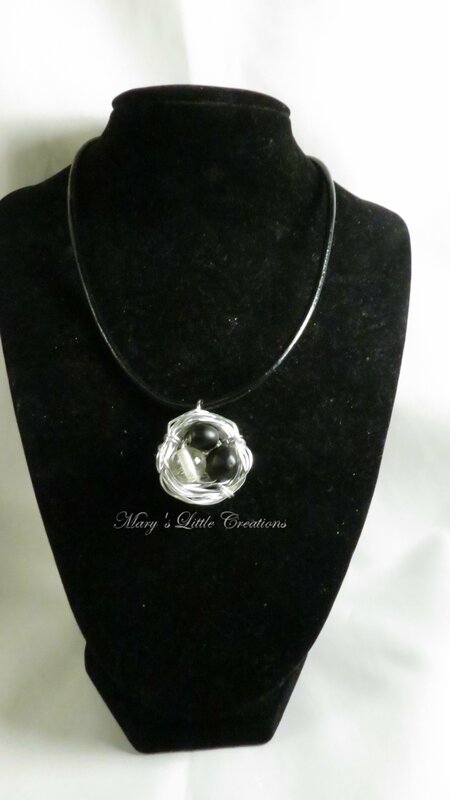 Here is what I’ve been working on this week. Its not a lot, but I am happy with how they turned out. 🙂 I really love the green set. I should have all of this posted on FB tonight. I really love this color green. It is very vibrant. 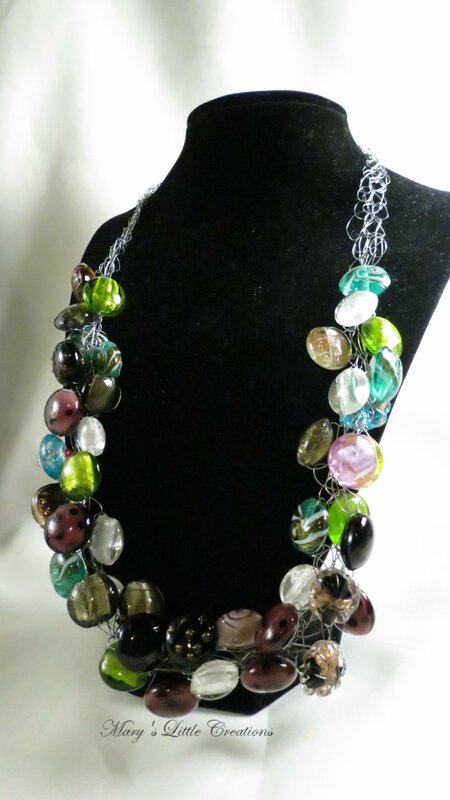 This set is very lightweight, and very comfortable. 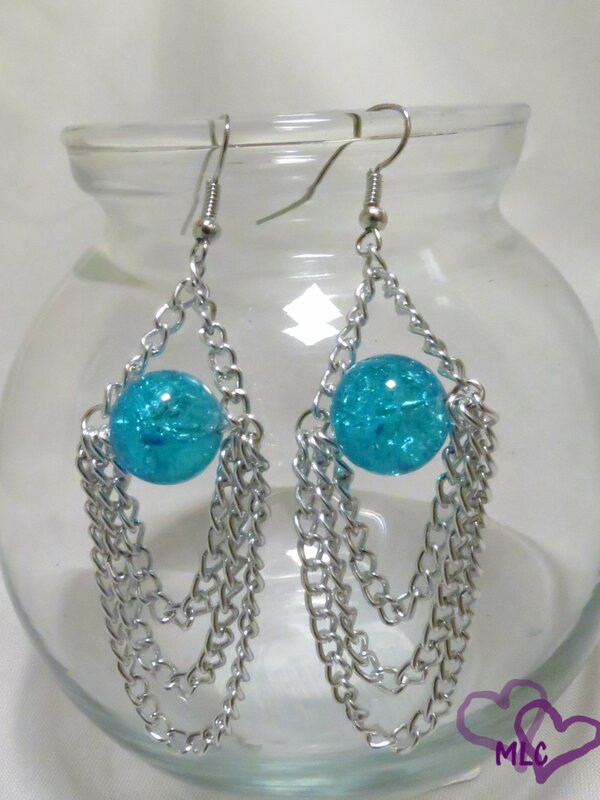 I am in a lightweight earring kick. I love the fact that when I am wearing my earrings I can’t feel them. These two new pairs are perfect. 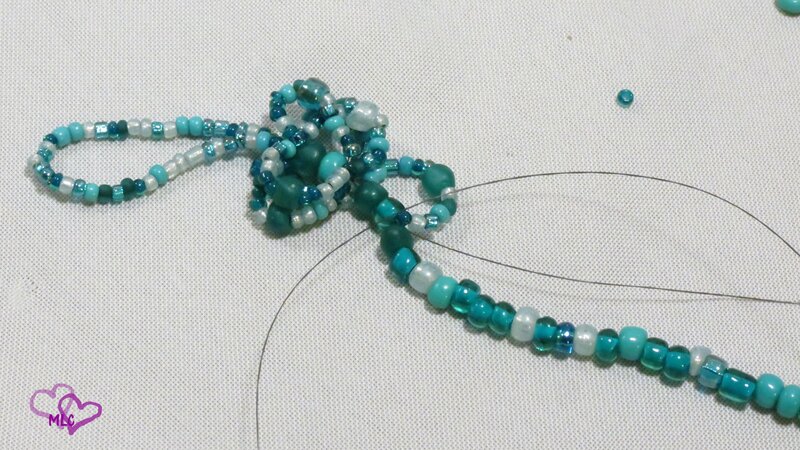 This is the start of a new bracelet, I really can’t wait to see what it looks like when its finished. It’s seems to be very light, and comfortable. Hopefully it wont be to much longer until its finished. 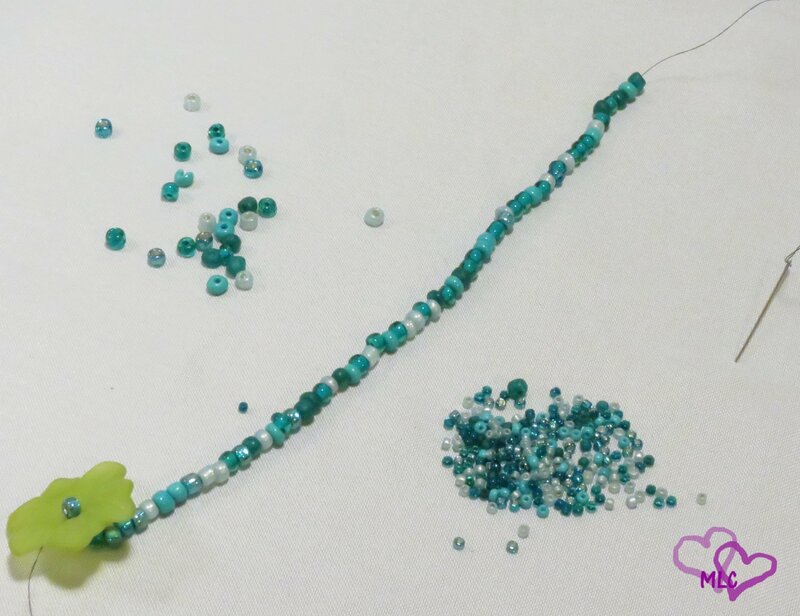 This tutorial will be broken up in to two parts, due to the fact it takes so long to finish the bracelet. You’ll see why it takes a while soon. 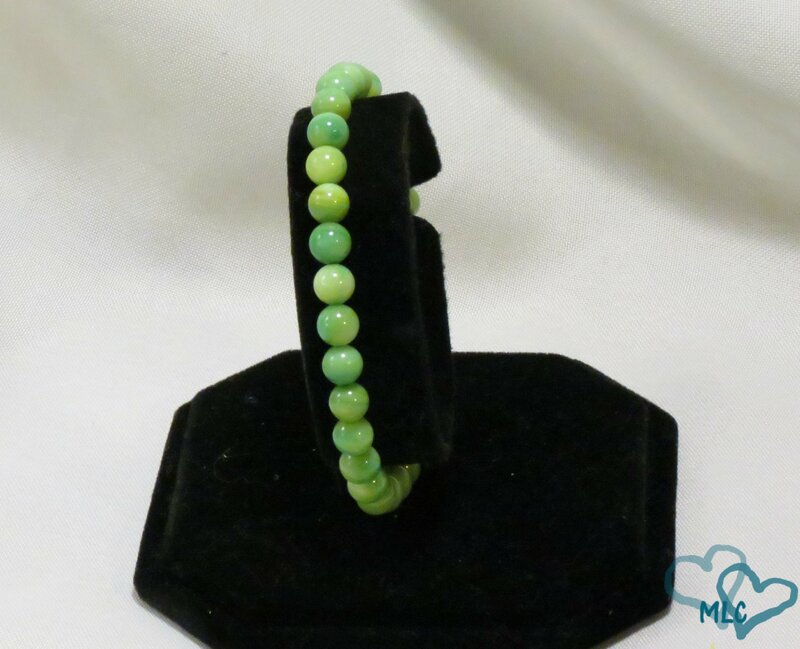 But don’t worry it is still an easy, and fun bracelet to make. 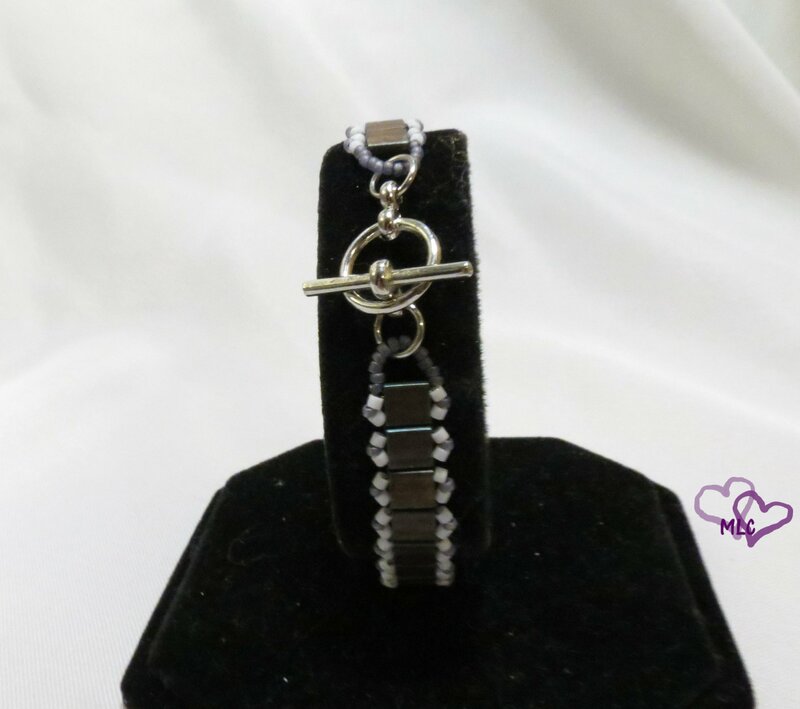 I did NOT come up with the idea for this bracelet, sadly I cannot remember who did. If you know who did, please let me know I’d love to give credit where credit is due. 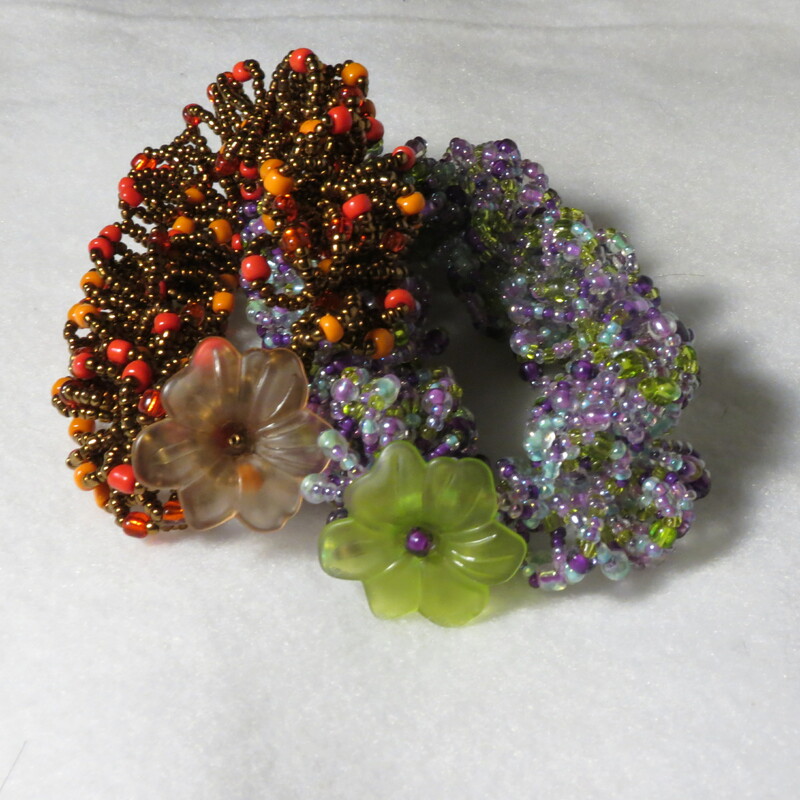 Supplies, these are just what I used, you can use a different clasp. I’ve seen several cute ones made with buttons. To get started, cut off at least a foot and a half of fireline. 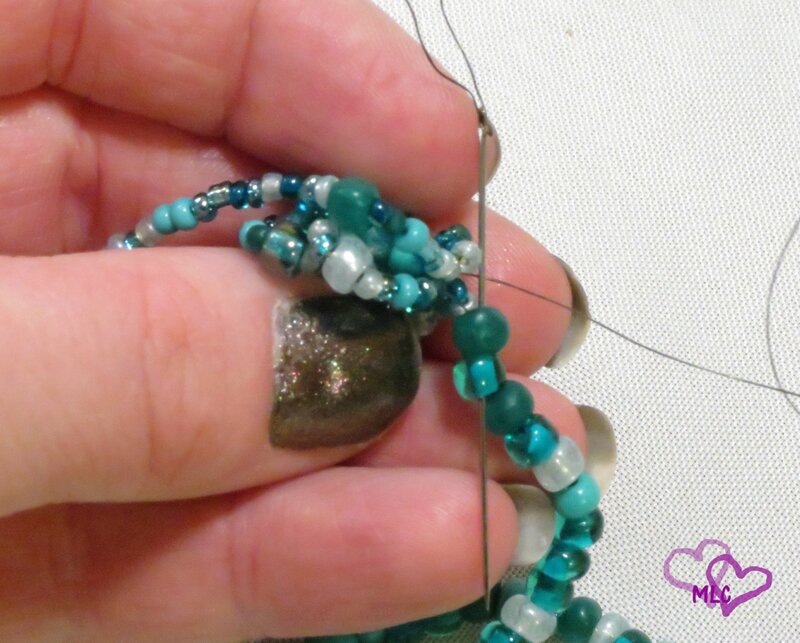 It takes a lot of thread to make this bracelet. 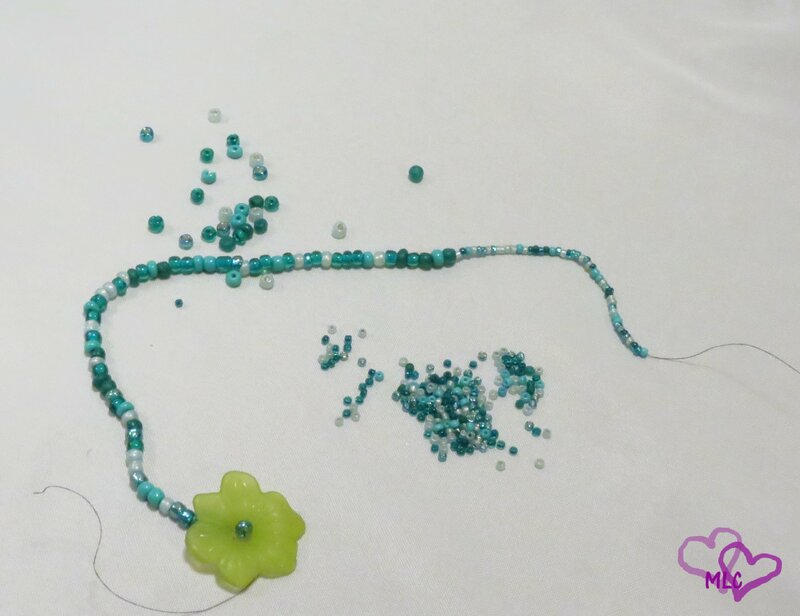 Step 1) If you are using a clasp like mine thread an 8/0 seed bead first, then your flower. Then slide them both down to the end of your piece of fireline. 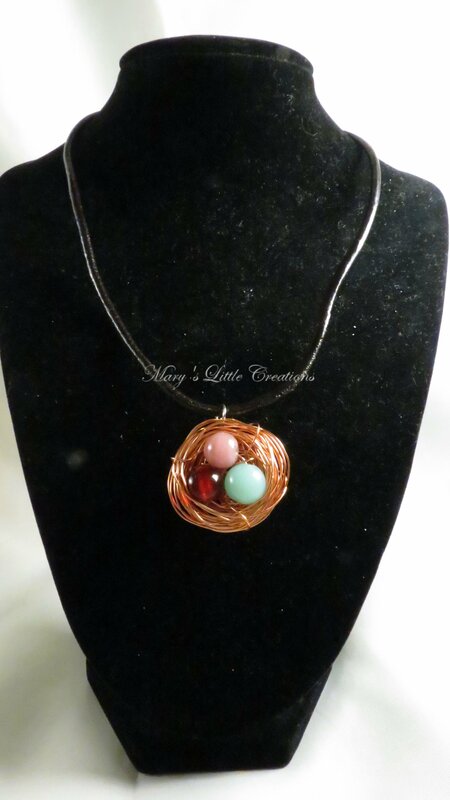 Step 2) Tie both strands of fire line together so that the clasp doesn’t fall off. 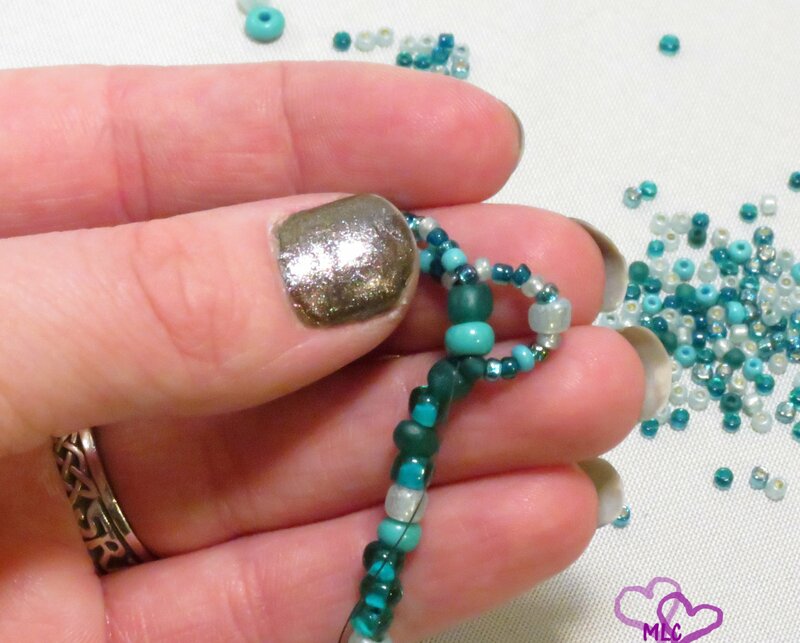 Step 4) Take your 11/0 seed beads and create a loop big enough to fit around your clasp. 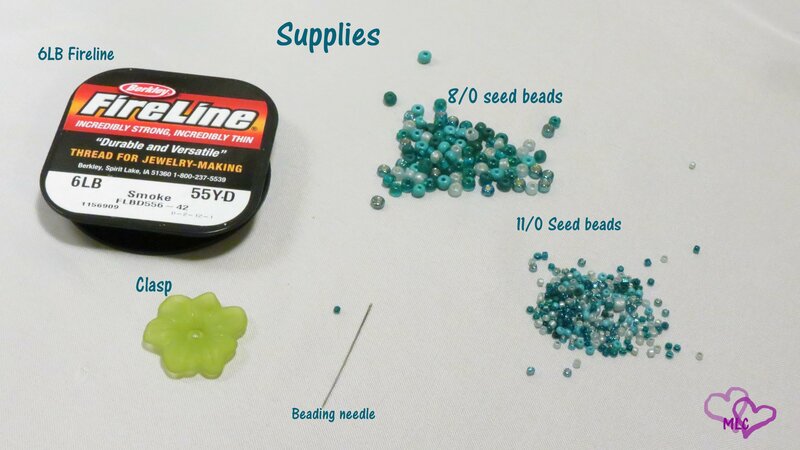 Take your needle down through the first two 8/0 seed beads. Step 5) Thread 6 11/0 seed beads, 1 8/0 seed beads, and 6 more 11/0 seed beads. 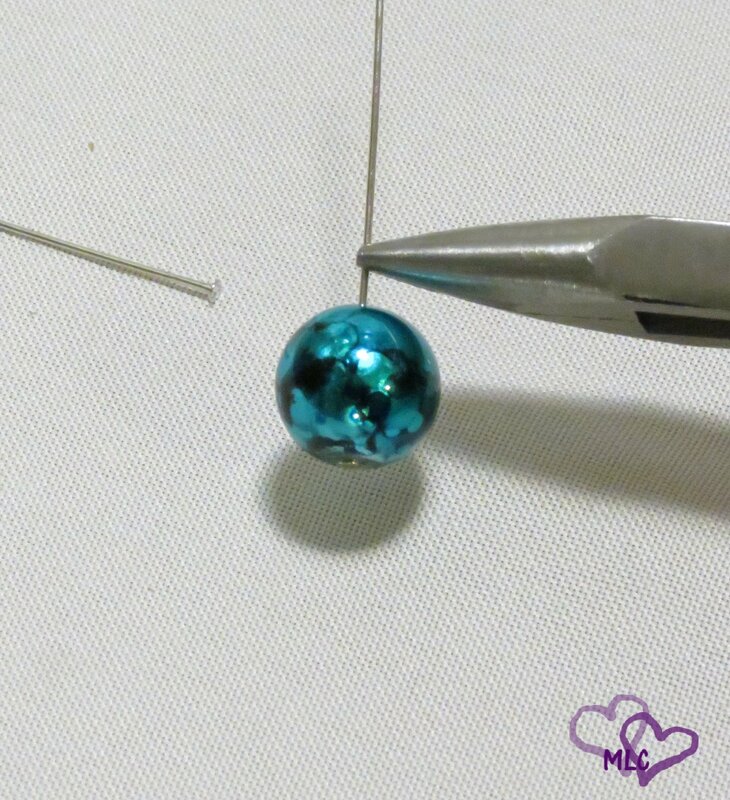 Step 6) Take your needle and bring it down through the top of the two 8/0 seed beads you exited in the last step. 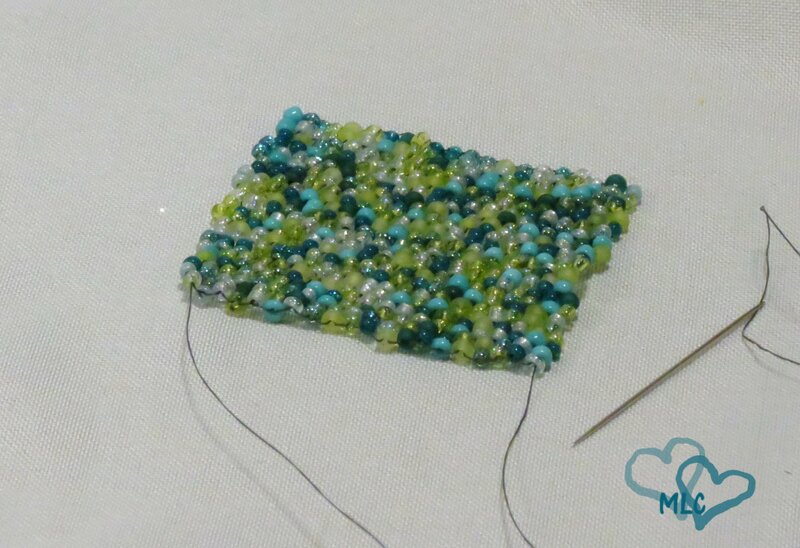 Step 7) After creating as many loops as you want, move to the next two 8/0 seed beads. 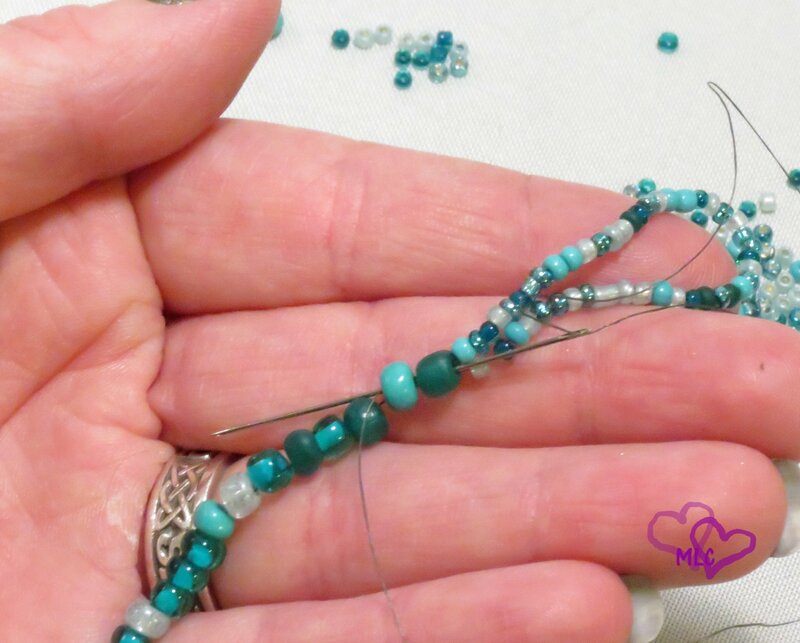 Just like before take your needle down through the beads, then repeat step 5 and 6 until you’re happy with the fullness. Step 8) Repeat steps 5 through 7 until you have used all of the 8/0 seed beads. 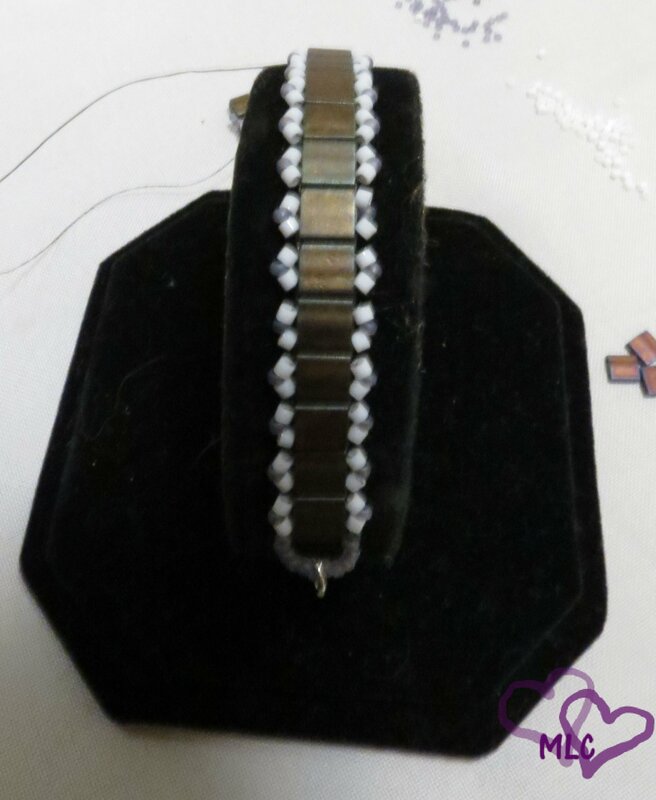 Next week I will explain how to finish off the bracelet. 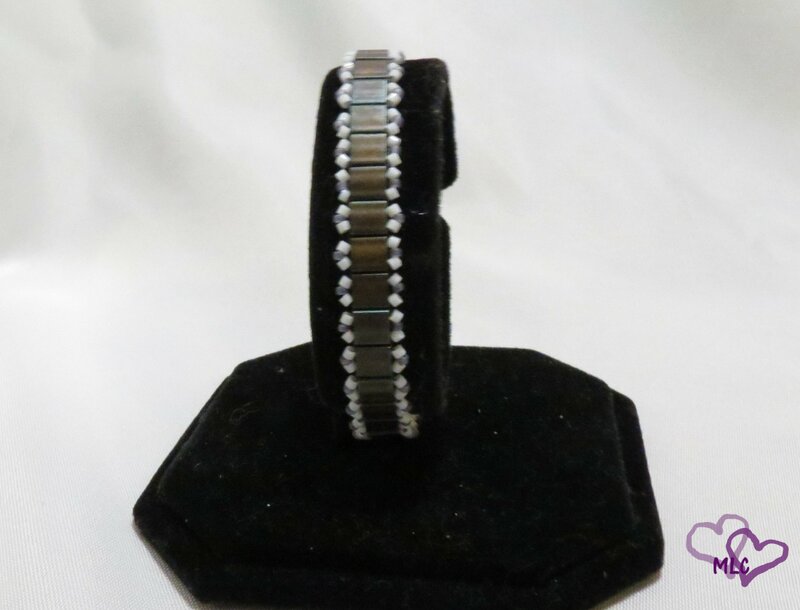 Have fun with this bracelet, play around with different number of looks. 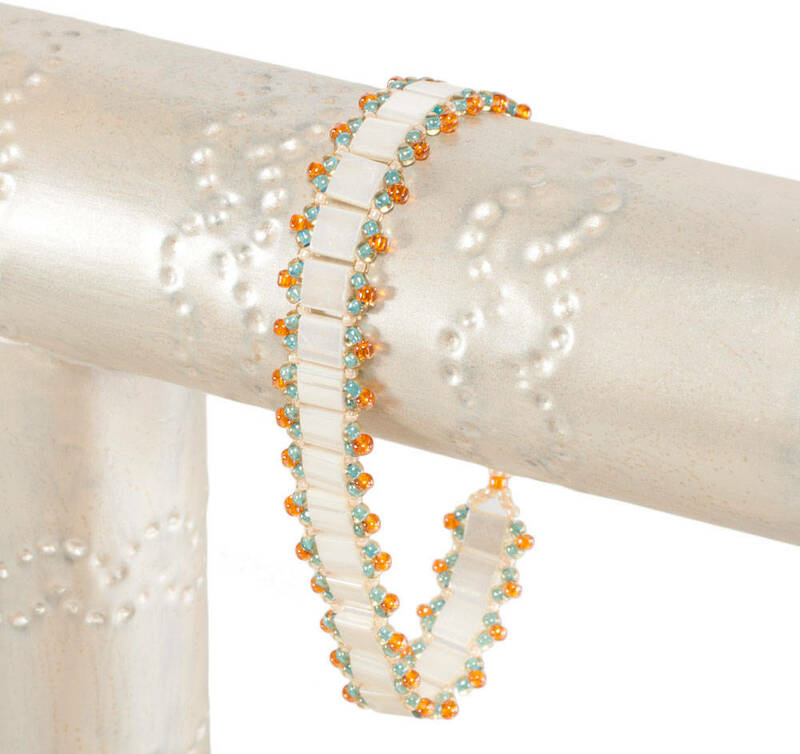 This bracelet is very forgiving, but is beautiful when finished. Please let me know if you have any questions, or if I didn’t make something clear. I will be more than happy to help. 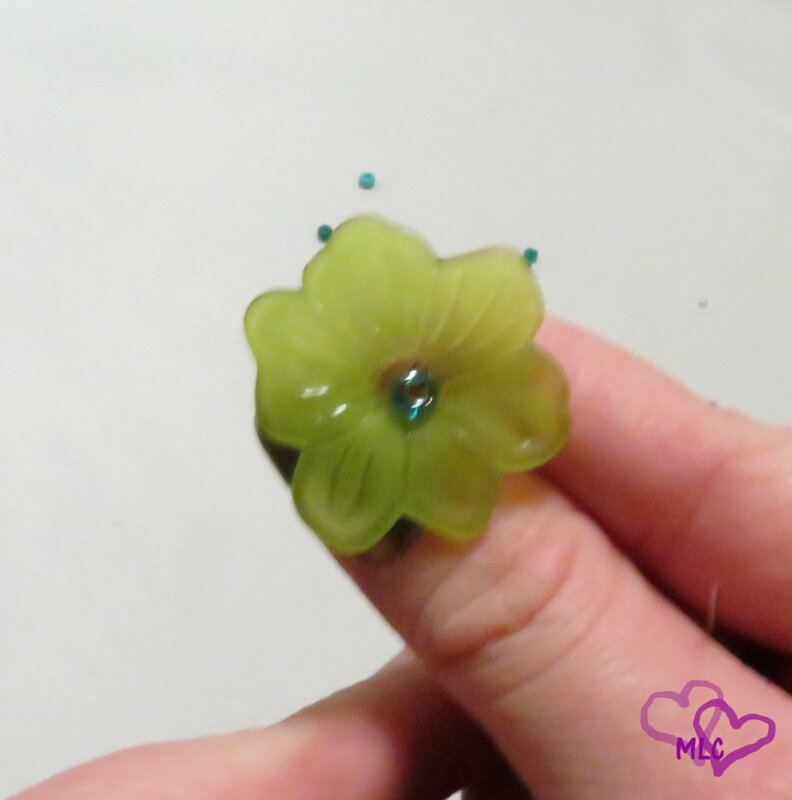 I am so excited to share with you my first earring tutorial, I am going to make this a simple tutorial. Ready? 🙂 It will be easy I promise! The pliers I got from Walmart, they are not the best quality but they work just fine for me. 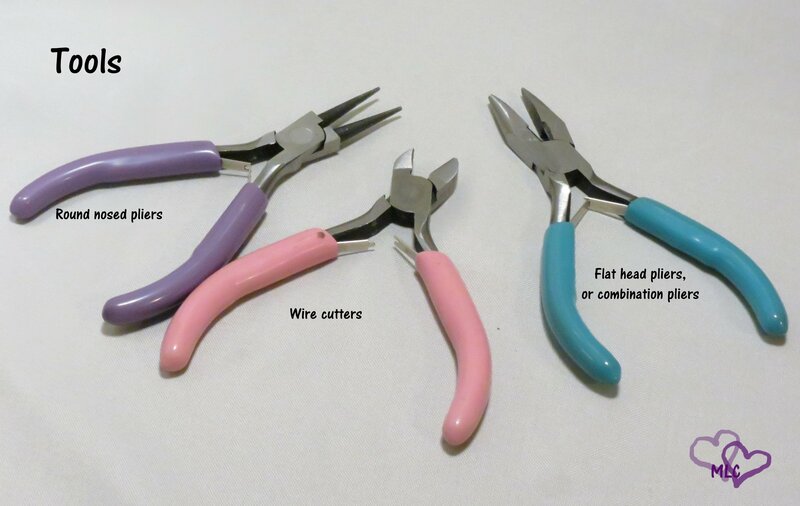 I have gone through several pairs of wire cutters but they aren’t terribly expensive. 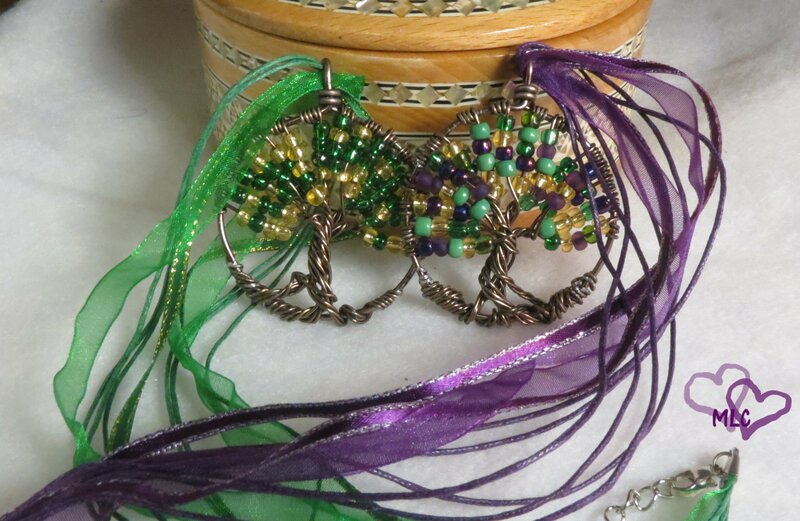 The beads, head pins, and earring hooks have come from either Hobby Lobby, Micheal’s or Ben Franklins. 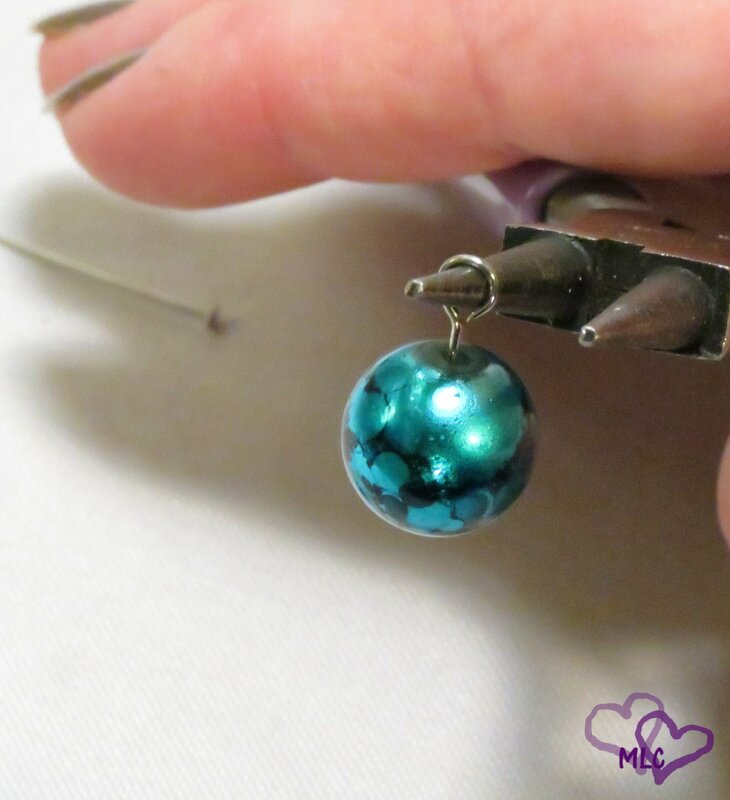 Step 1) Take your head pin and one bead and slide it down to the bottom of the head pin. 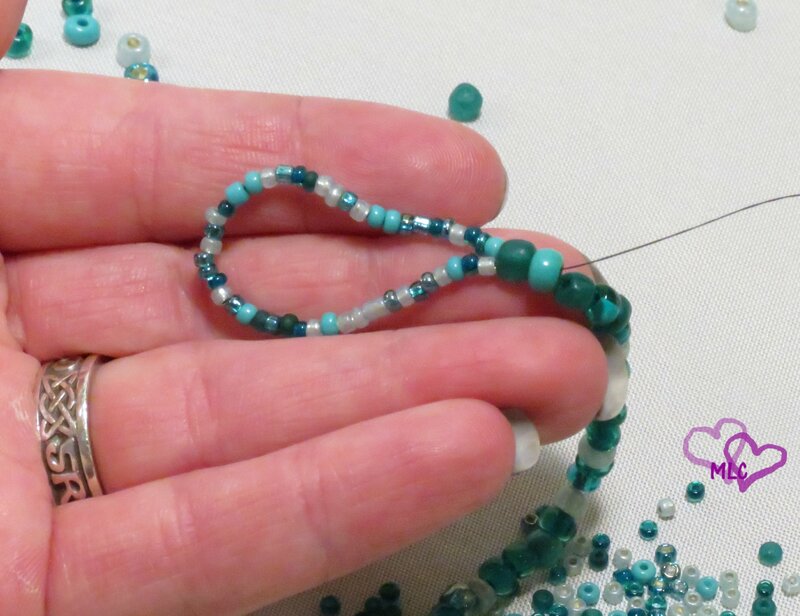 Please make sure your bead is not going to fall off. 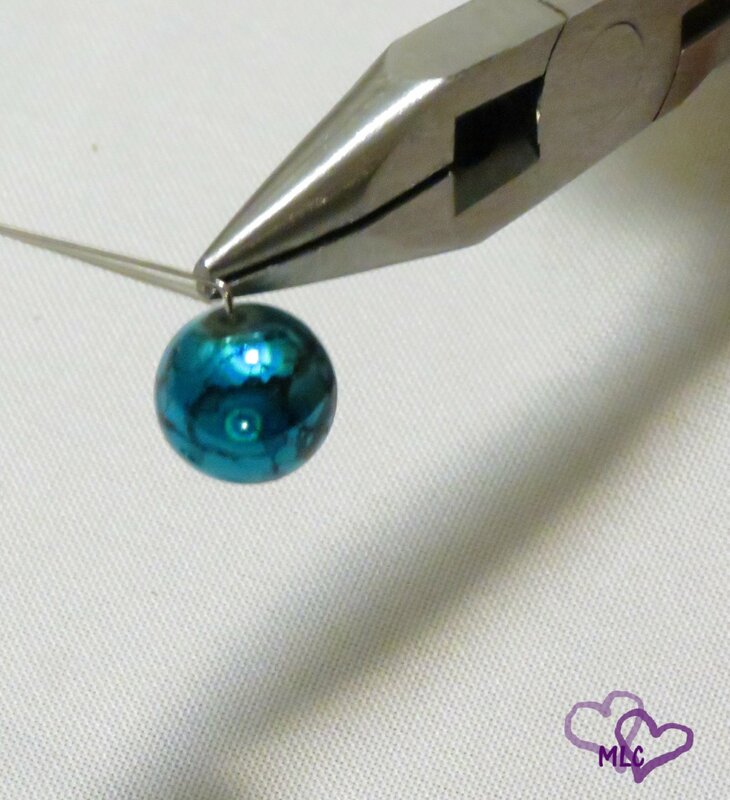 If it does, you will need to chose a bead with a smaller hole. 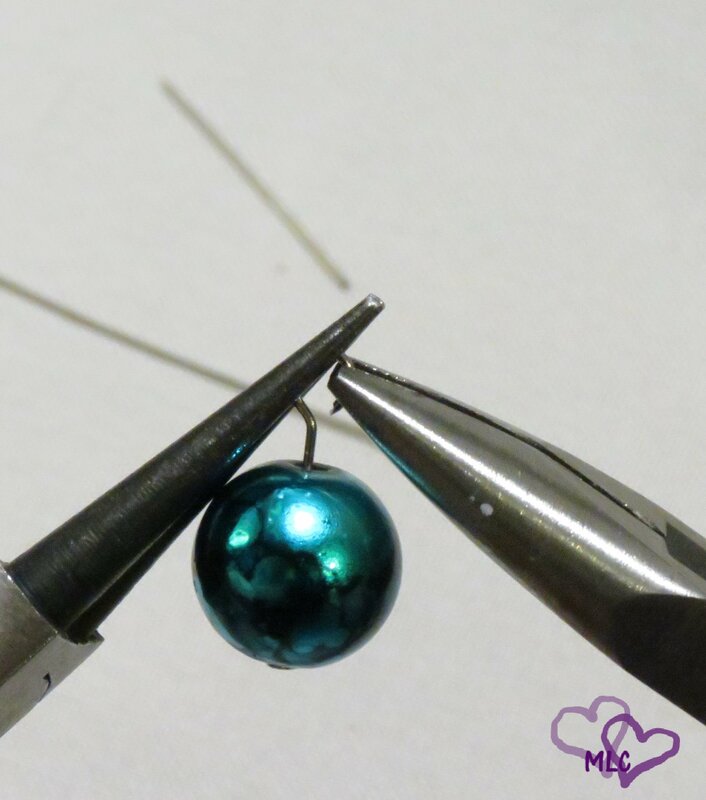 Step 2) Take your flat nosed pliers, and get them close to your bead, then bend the headpin at a 90 degree angle. 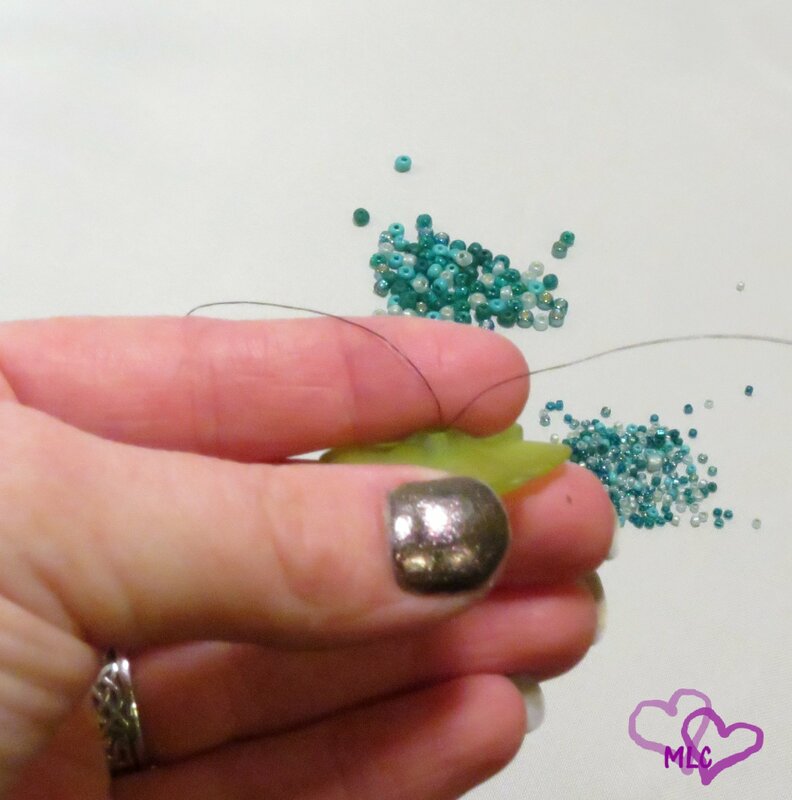 Step 4) Take your round nosed pliers, and start at the end of the wire you just cut and make a loop. It should look like this after you are finished. Step 5) Pick up your round nosed pliers, and your flat nosed pliers and place then on either side of the loop you just created. Take the pliers that are on the cut side of the loop, and push them away from you, this should have caused the wire loop to open. Do NOT pull the loop opened. 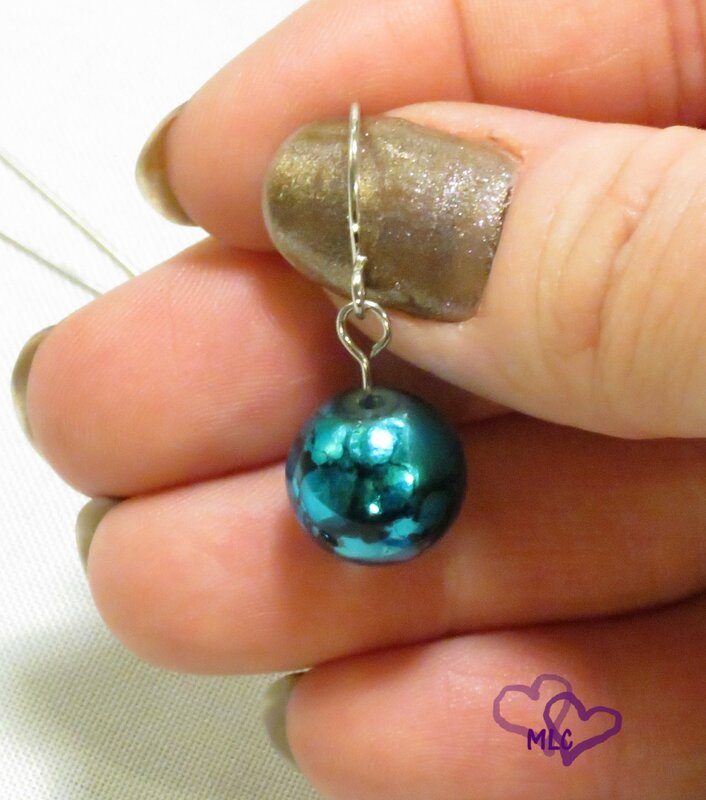 Step 6) Slide on your earring hook, and close the loop you created. 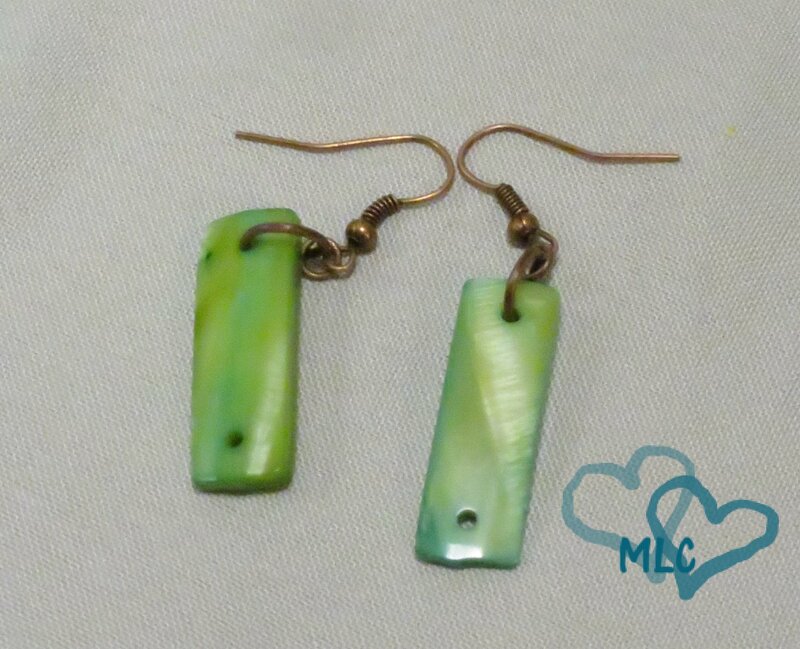 Make sure there is not a gap, you don’t want your new earrings to fall apart on you. 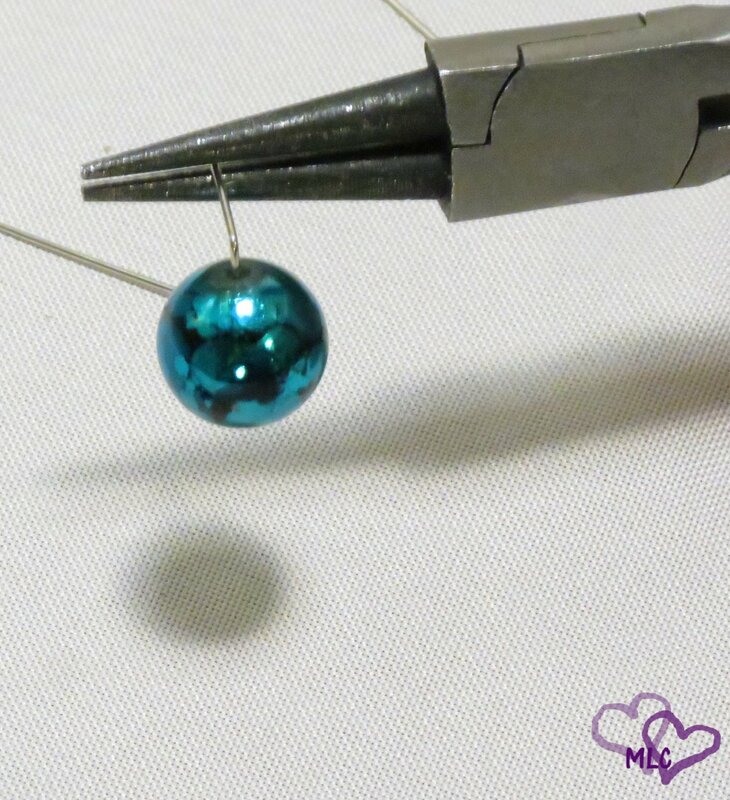 🙂 Be sure you check the loop on the earring hook as well for gaps, sometimes they are not closed all the way. 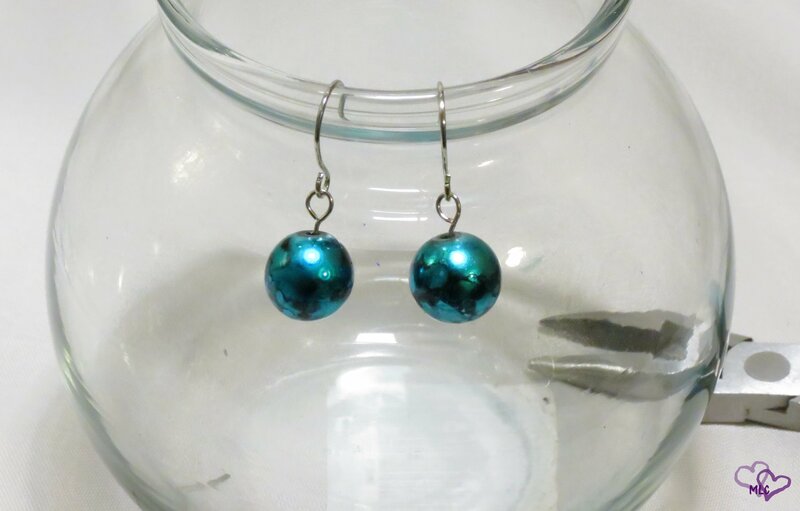 Step 7) Repeat steps 1-6 for the other earring. 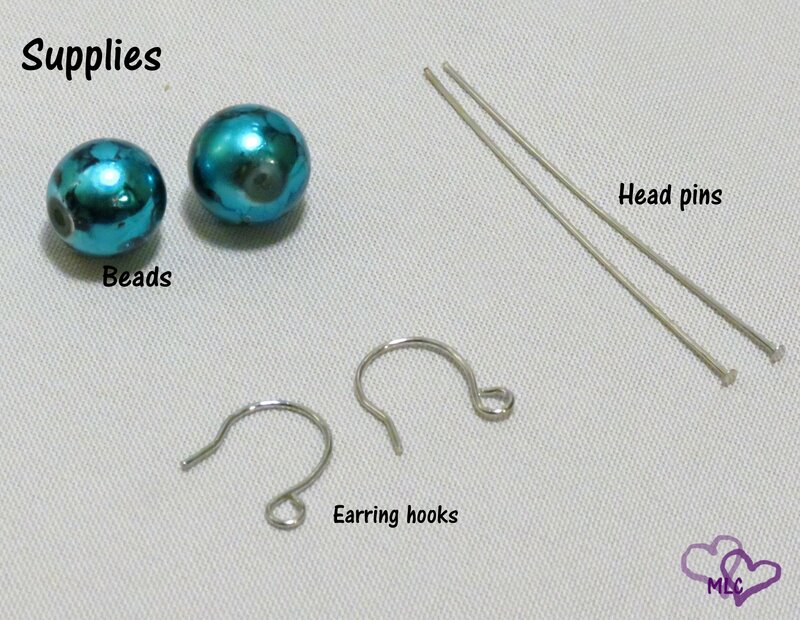 I hope this helps you to create your own earrings! 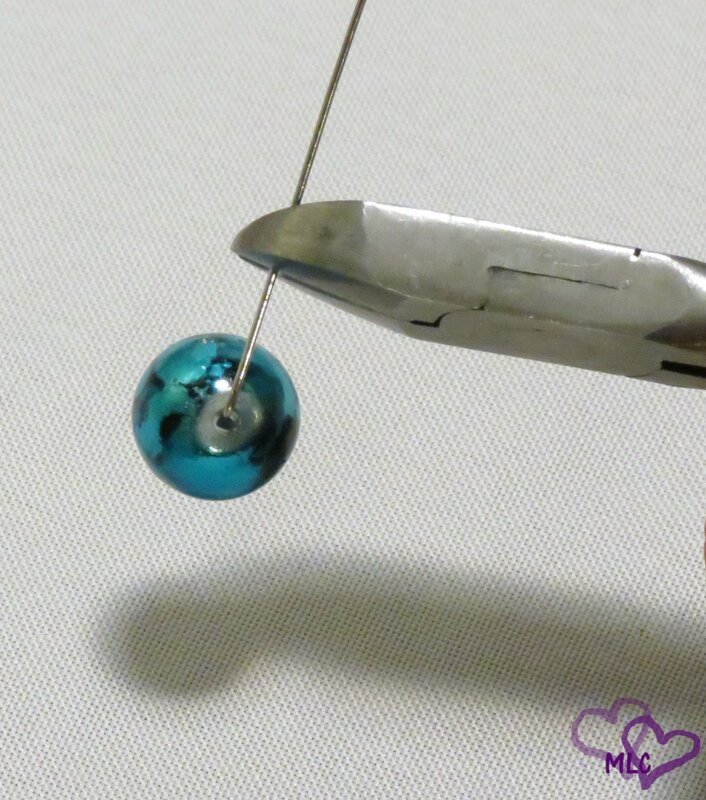 I of course did not come up with this idea, this is just my steps that I use when making my earrings. If you have any questions, please feel free to ask, I’d love to hear from you! 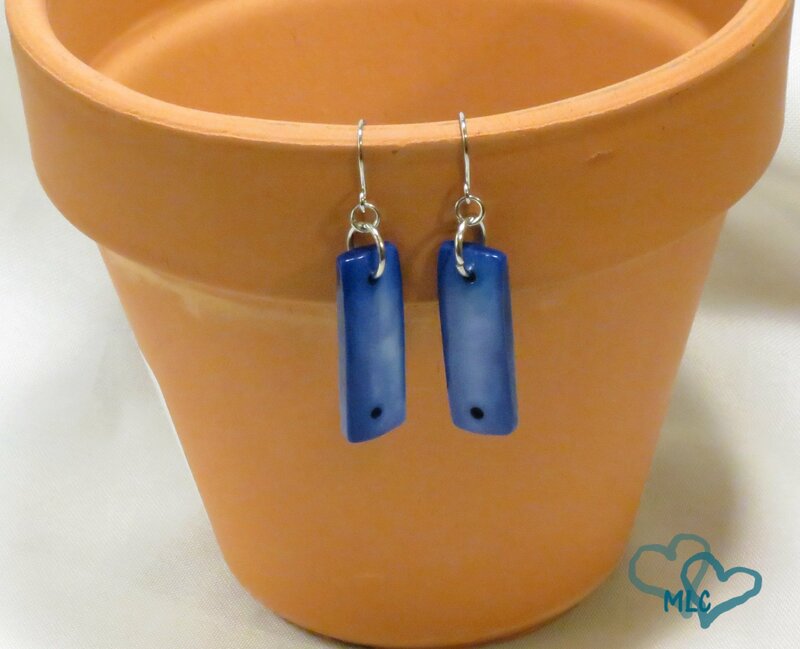 Better yet, I’d love to see the earrings you create! I hope this is just the first of many tutorials that I can share with you. What would you like to see in the future? So raise your hand if you can swim in your front yard! haha It has rained here for 2 or 3 days straight it is seriously insane.Last night our rain gauge showed we have gotten over 5 inches of rain already, it stopped for a few hours but its right back at it now! 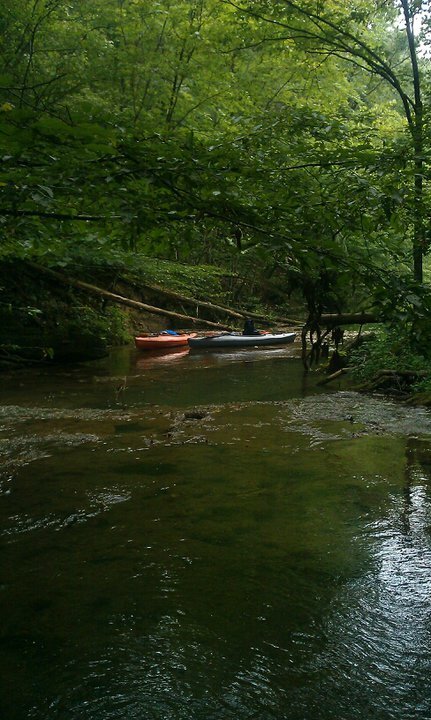 Good thing my husband and I own kayaks! 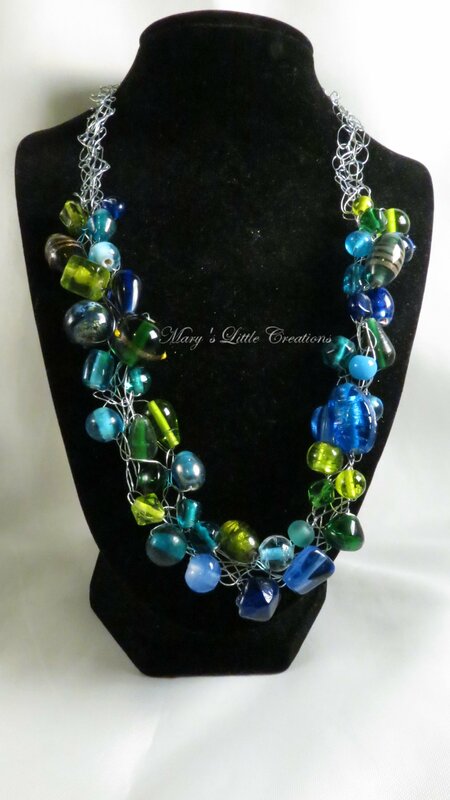 Sadly where I make my jewelry does still look like a bomb went off so I will share with you my new bracelet instead! I love it! It is based off a picture I found. I loved it. So I thought I’d try and make my own. I did find a tutorial, but I didn’t like it. So I came up with my own. Here is what mine looks like so far. I really love how it looks. I hope to get it finished tonight. If I do maybe there will be another blog update before Wednesday! 🙂 Something to make up for posting this so late. 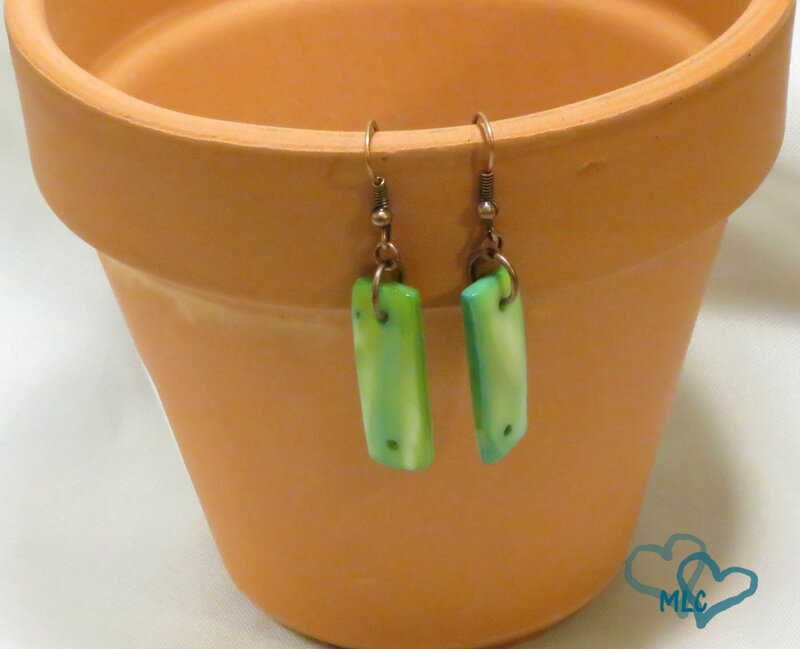 I just posted these earrings. 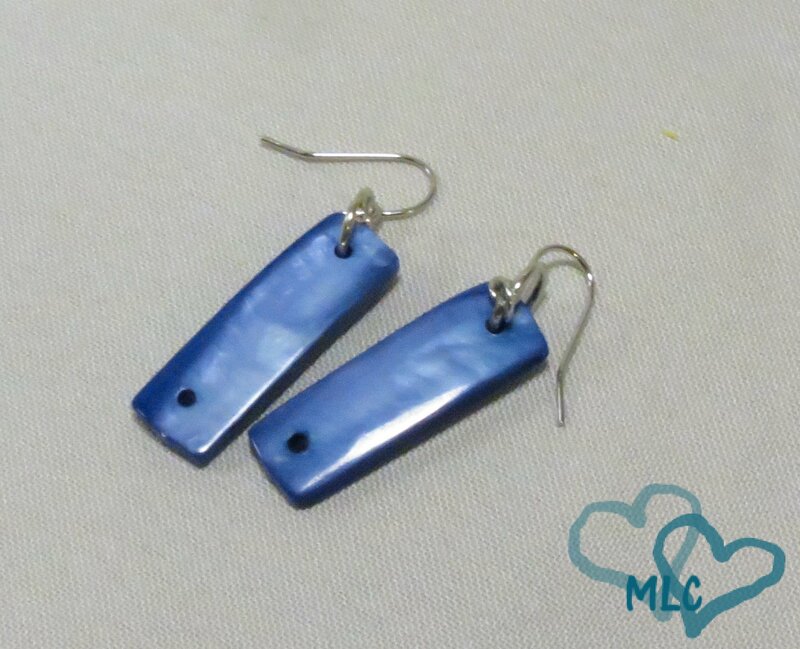 They are light weight and absolutely beautiful when worn. I got many compliments when I worn mine out the other day! 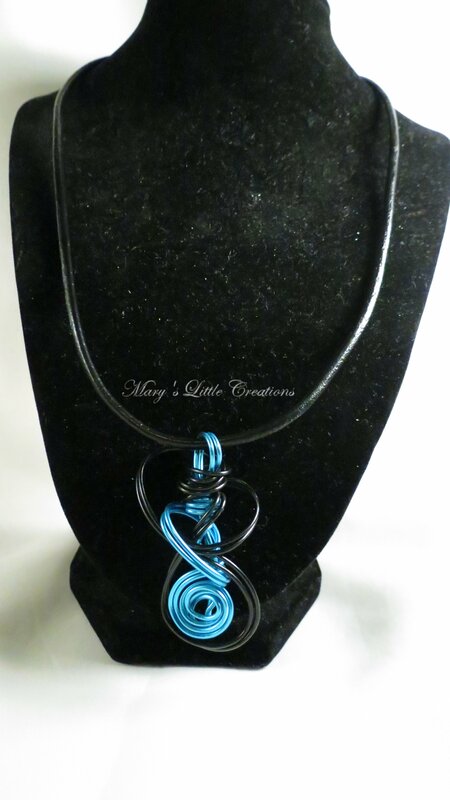 Well I am off to try and finish that bracelet. Have a good evening everyone and stay dry! I’d love to hear from you, and questions or comments you have are more then welcomed! Did you have a good New Years? I did, just a quiet evening at home. It was really nice. Well enough of that, now on to the jewelry. 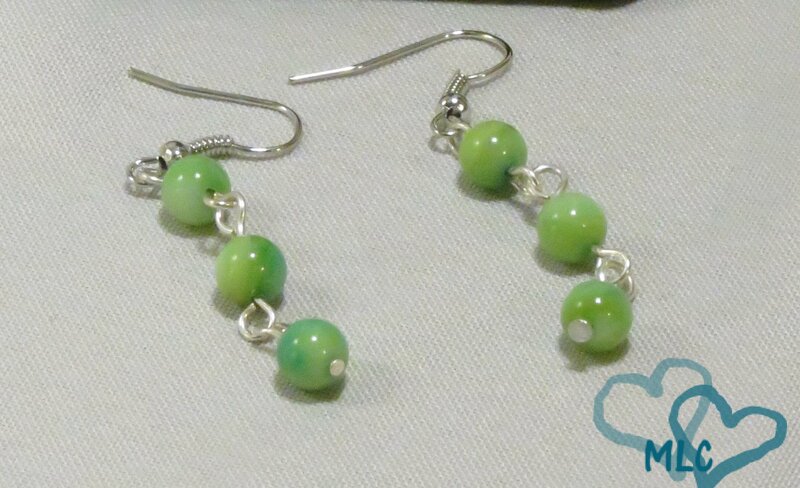 I love earrings, I also love-making earrings. 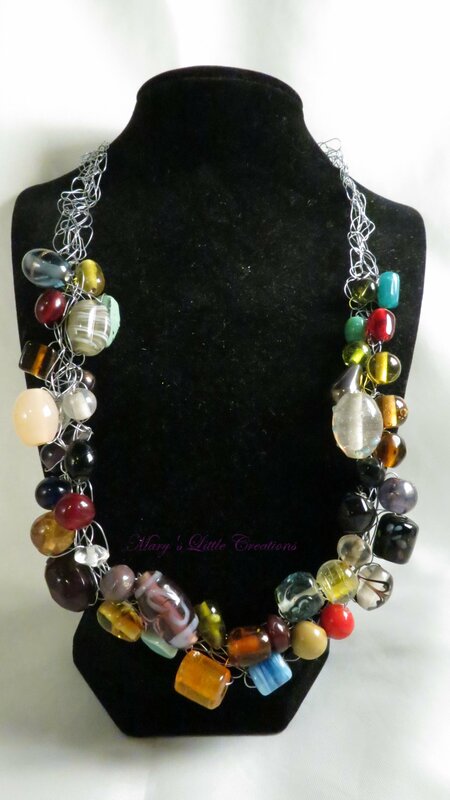 On my jewelry page I tend to have lots of earrings a just a few bracelets, and necklaces. (something I am working hard to change, New Years resolution maybe?) 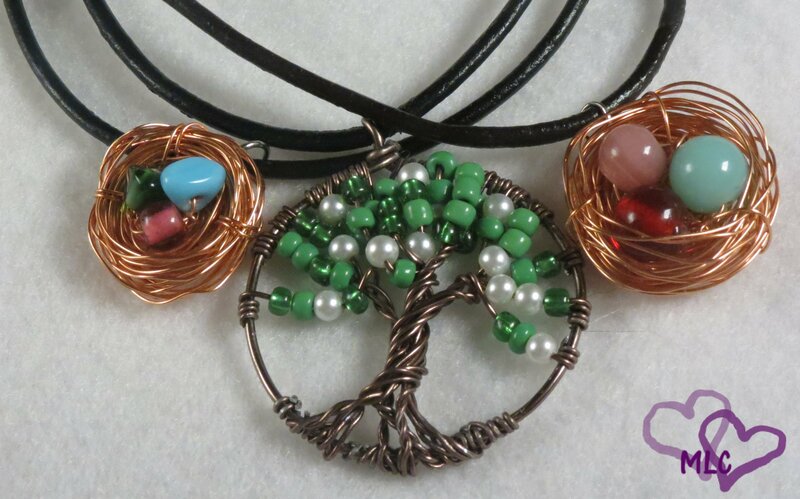 But here are some of my absolute favorites that I’ve made over the years.